PIN IT!Flying can either be the most stressful or most relaxing part of a trip. From crushed legs to no water, you can’t help but feel frustrated. 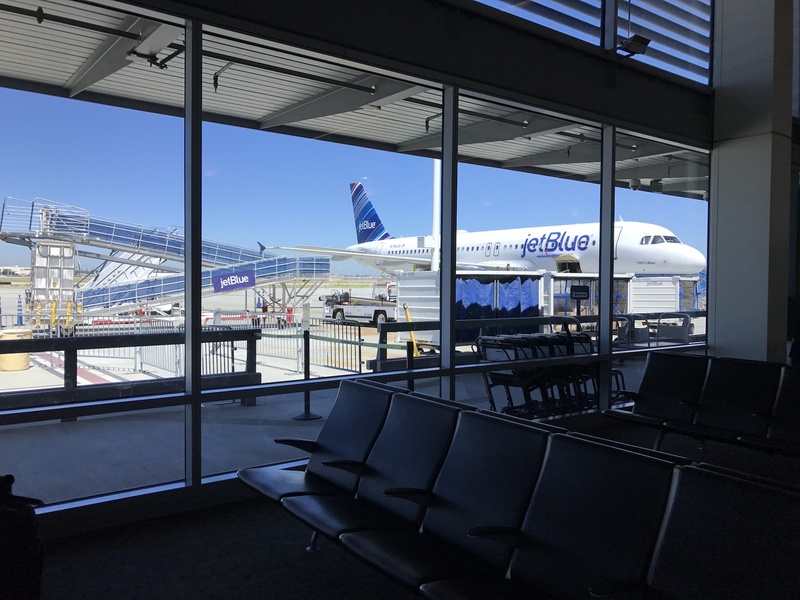 Luckily JetBlue was one of the many sponsors on my trip to South Tahoe and I learned 3 incredible reasons to fly JetBlue in the future. I am short people, a whole 5’3 so when I’m uncomfortable with the leg room on a plane, I feel terrible for everyone else. JetBlue has knocked it out of the park with leg room. It was literally the first thing I noticed after taking my seat. I had a foot of space between me and the seat in front of me. I had no problems stretching and relaxing on my non-stop flight from Long Beach, CA to Reno/Tahoe, NV. Feel like you still need more leg room because maybe life gifted you with height? No problem. JetBlue has “even more space” seats you can purchase for a bargain. Maybe I’m the only one but I highly doubt it. Remember when airlines use to give you snacks on domestic flights? Yeah, it’s a fond, long lost memory. Well, guess what folks, JetBlue is where it’s at! Not only do they give you a snack still, they give you a good snack. I was offered Cheez-its, pretzels, and chocolate chip cookies as an option. YAS! Not to mention, they don’t skimp on the beverages either. They will give you the whole can! Once again, JetBlue is setting itself against the pack with their boarding process. When I received my boarding pass I thought it was weird that it didn’t have a zone number. Once the boarding process started, it all made sense. JetBlue allowed those who purchased the “even more room” seats to board first, no problem. Next, they had the back of the plane load then the middle. 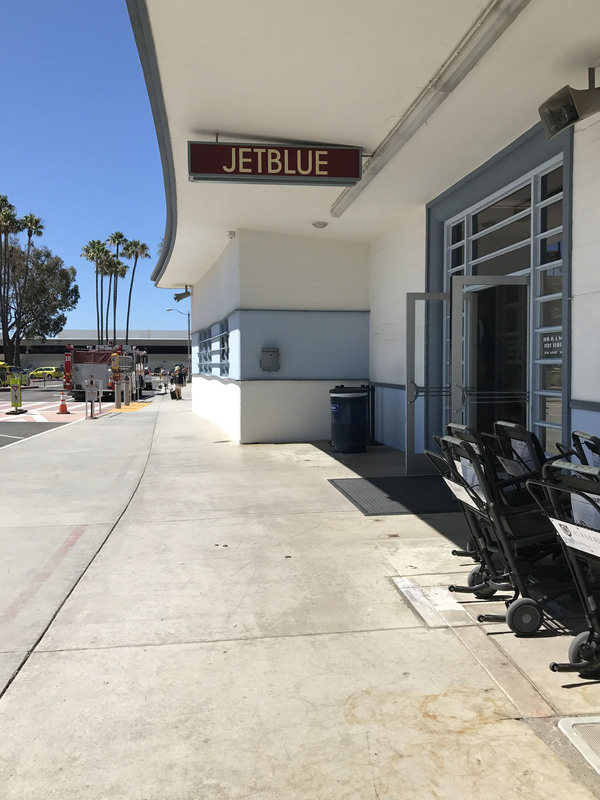 At the Long Beach Airport, they even allowed you to load the front or the back of the plane. Another reason I love their boarding process, they still allow parents with young children to board early. You guys, I don’t believe this exists with any other airline anymore. Having a cranky newborn or hyper toddler makes it incredibly difficult to board when every else is trying to. It makes flying so stressful so having this option on JetBlue is a huge selling point for this momma! For someone who has never flown JetBlue until now, I am thoroughly impressed. I thought the flight was going to be a nightmare and instead, it was amazing. Since JetBlue is also a partner with Hawaiian Air, I know I’ll be choosing JetBlue for any domestic flights I can in the future to rack up my miles. The one time that I flew, I thought the leg room was fine because I am super short. You list some great reasons to fly Jetblue. I had a great experience when I flew JetBlue. I will definitely look into using them again for future trips. Having sufficient legroom and a stress free boarding and departure are all very important things we all want when we travel. I hope you enjoyed your time in South Tahoe. You had me at good snacks lol I have always had a positive image of JetBlue especially when they did their Christmas Miracle campaign. I am particularly impressed with the snacks. It’s true that there are only a few airlines offering good snacks now. 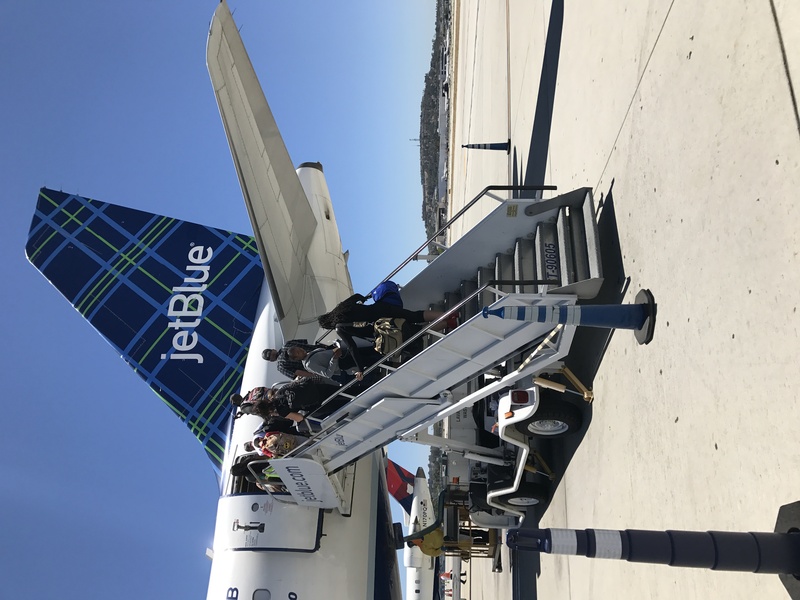 I haven’t ever flown Jet Blue, I thought they were just like the other budget airlines, but it seems like they’re so much better than the others. I might have to check them out soon! Jet Blue seems a good airline. 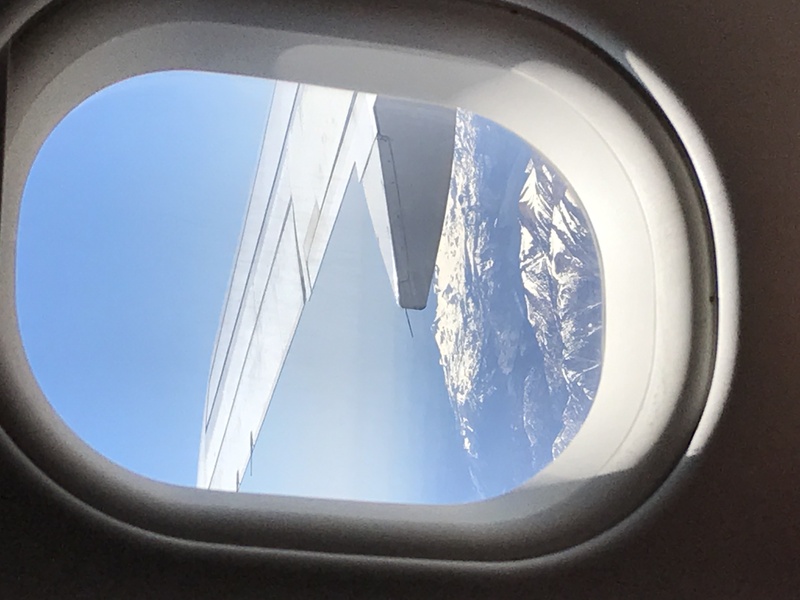 Whenever I would travel by air, I also look for an airline that serves snacks or breakfast because I usually travel very early in the morning. This is a great review about Jet Blue. I have not flown in Jet Blue before. I was a travel agent 15 years ago and Jet Blue had a great reputation ever since. Leg Room is such a treat! Beach vs Ski Vacation: Which One Should You Choose?